Truett Wilson Middle School PTA had a very successful school year and we are looking forward to another great school year with your help! Due to the generosity of our business sponsors, we were able to start a scholarship savings fund for graduating seniors beginning with the Class of 2017, host special teacher luncheons throughout the school year and were able to pay for special programs for the entire school. We would also like to be able to help the school with many other needs that occur during the school year. All items will benefit the students and teachers school wide. We could not have done any of this without our sponsors! Once again, we are asking for your help. The Wilson PTA is offering Business Sponsorships at different levels. This is a GREAT way to get your business name out into our community and support our students, teachers and staff. With a business sponsorship, the Wilson PTA will receive 100% of your donations, which is tax deductible to you! A receipt will be provided and will include the 501 (c)(3) and EIN information upon receipt of your donation. Attached is a list of sponsorship levels. Please fill out the form and return in the self-addressed envelope. Thank you in advance for your support of the Truett Wilson Middle School PTA! If you have any questions, please contact Melissa Fraze, 1st Vice President, Fundraising at TWMSfundraising@gmail.com. 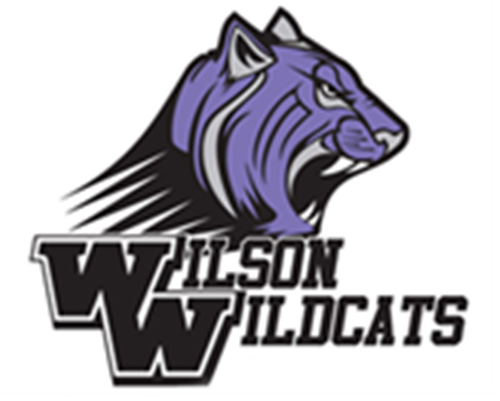 If you are interested in sponsoring Wilson PTA please fill out the sponsorship form and return to Wilson Middle School. Please email TWMSfundraising@gmail.com with any questions.